Its the ultimate travel wrap that is easy to use in your car seat, stroller, shopping trolley, sling or whist being carried. Multi-use blanket, for car seat or buggy or sling carrier. 100% pure cotton fabric specially designed to breathe easily. 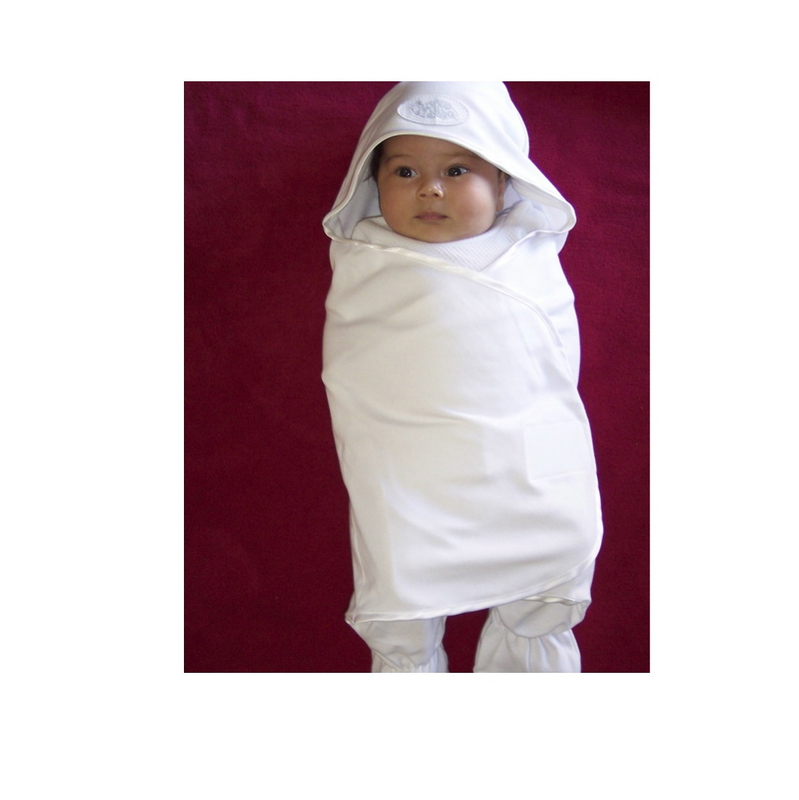 This cotton wrap keeps your baby cool while giving a cosy cocooned/swaddled feeling. Velcro ties allowing you to regulate baby’s temperature. Easily stored in a changing bag. Categories: Complete Collection, Snug as a Bug. The Bug in a Rug is one of those really useful things that you actually do need for a baby! Along with a pram/sling, vests/babygrows and nappies you are sorted! I love it because it is easy to regulate the temperature, you can open the flaps, have the hood on or off, wrap them tight or loose with arms in or out. 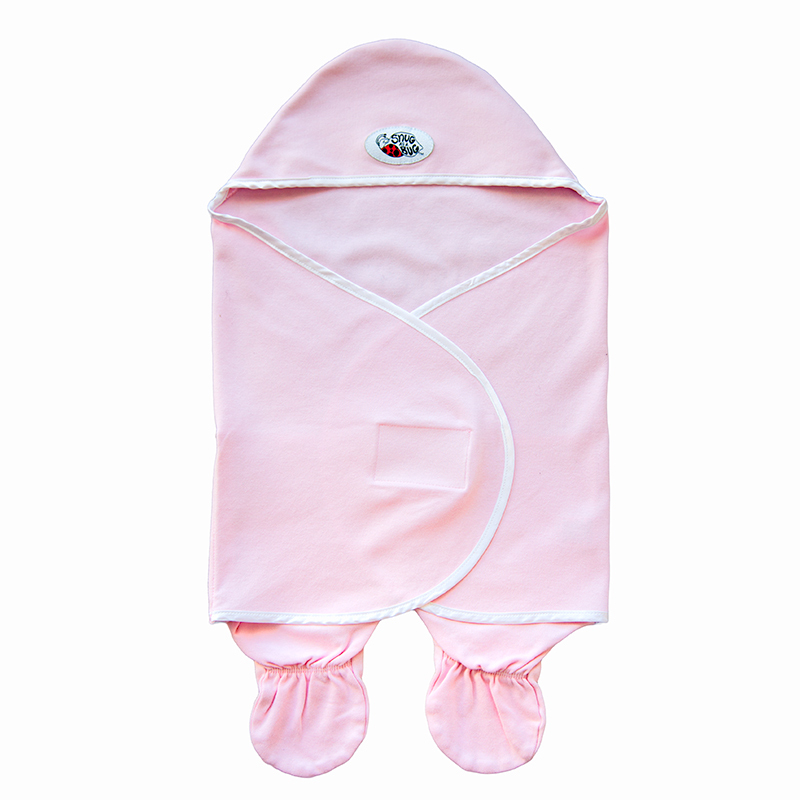 The shape is important because unlike a blanket you can strap them into anything and the elastic around the legs keeps everything on and snug. The best thing is the baby is easy to transfer between car, cot, buggy, even baby gym! I have used this from a couple of weeks old where babies love to be swaddled tight and even as a bigger baby it is still great for those cold summer days when you don’t really need a thick coat or snowsuit, or for colder evenings under the baby gym or in the bouncer. 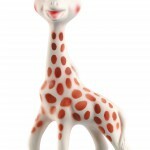 It is easy to wash and comes out like new, dries really quickly and all in all is a great newborn present for anyone! As a foster carer for babies I’m so glad I discovered these wraps, no more blankets trailing everywhere or stuffing a sleepy baby into snowsuits, buggy snuggles and coats! Trust me I have tried a lot of baby gear! 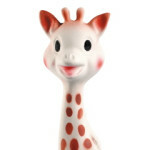 This is a really good buy at a great price and will be used again and again. Enjoy!